A ski or snowboard base doesn't glide directly on the snow, but on the water droplets created by heat due the the running friction between the base and the snow. 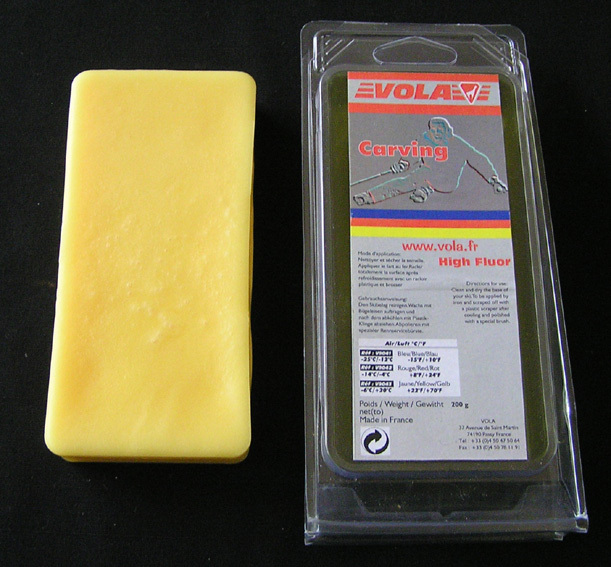 Flouro wax repels water at a greater rate than non-flouro wax, thus the ski or board moves faster across the snow. Hi Glide Fluoro wax is perfect for typical Australian snow.